Datacide Seventeen is finally available and ready to ship. The printer we used for issues 15 and 16 had some technical problems, so we switched to a different printer in late October to get 100 copies for the Anarchist Bookfair, which were quickly spread. After this we went back to the usual printer, but still problems seem to persist and it took several weeks to get the current run. All subscriptions and pre-orders are on their way now. We apologise for the delays. 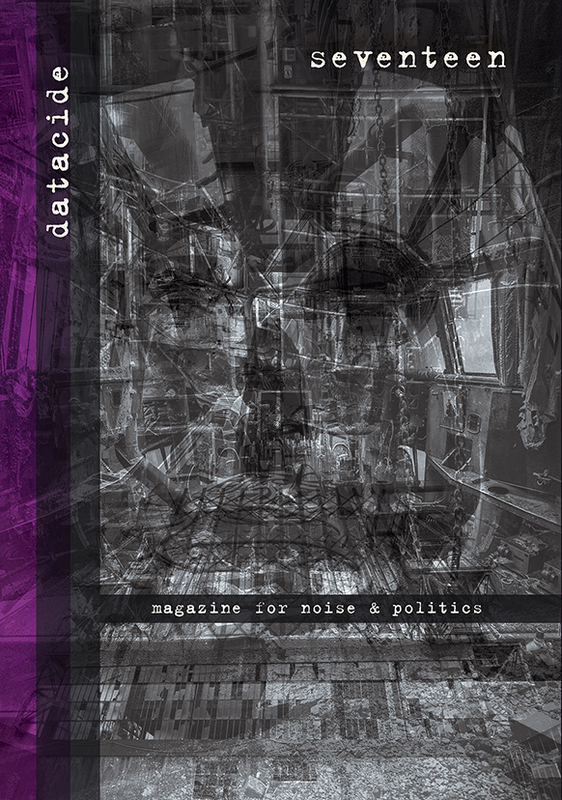 To order your copy now, please send 5 euro via paypal to info@datacide-magazine.com, or order it through the Praxis online store HERE. For the table of contents click HERE.